I feel blessed to do be able to do what I love for a career. 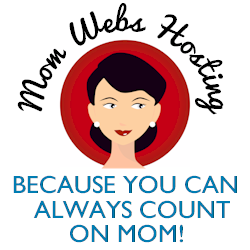 I love to share natural health information through my blog and Examiner.com. 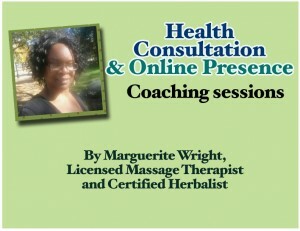 I love serving my clients as a Massage Therapist and Certified Herbalist. I also enjoy doing workshops, webinars and coaching sessions. 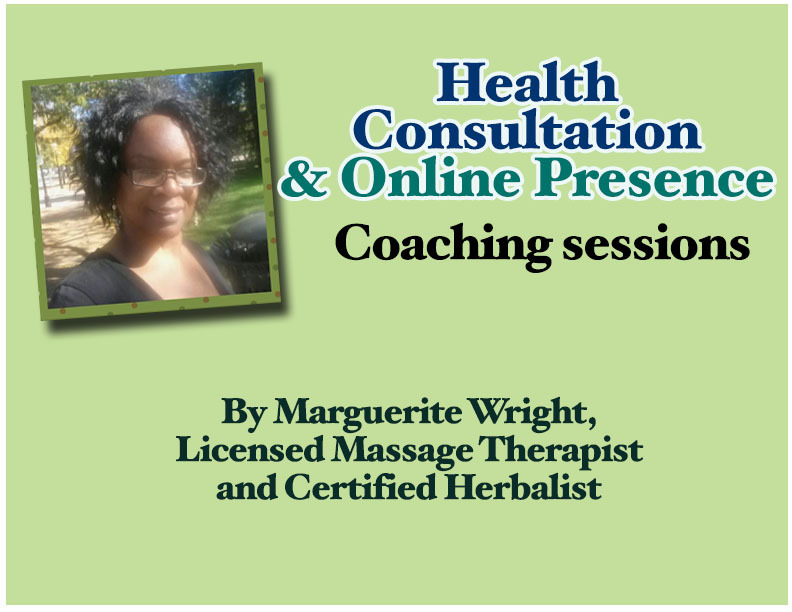 I am now starting up a 3 session Coaching workshop for people who are interested in learning on how I’ve built my business online and tips on doing Health Consultations. I will start the first session on the last Sunday, January 24, 2014. Stay tuned for my workshop in February on Romantic Aromatherapy blends for you and your mate. 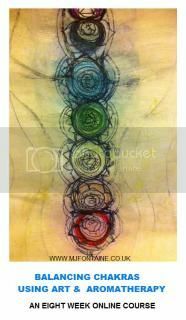 I was interviewed recently by Wellness Modalities. stay warm for all of us dealing with this cold weather.